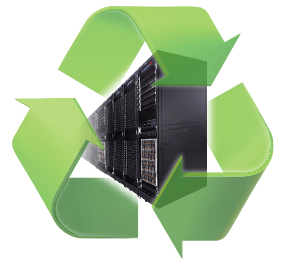 Supermicro’s Resource-Saving Architecture continues our tradition of leading the market with Green IT innovation that helps the environment as well as provides TCO savings for our customers. The Resource-Saving Architecture operates in a large-scale datacenter environment leveraging Supermicro Rack Scale Design (RSD) to manage racks of disaggregated servers, pooled composable storage, and networking with industry standard Redfish management. When viewed over a three- to five-year refresh cycle, disaggregated rack scale design will deliver on-average a higher performance and more efficient servers at lower costs than a traditional rip-and replace model by allowing data centers to independently optimize adoption of new and improved technologies. Taking the We Keep IT Green® mission to the next level, Supermicro’s disaggregated Resource-Saving systems are already deployed in volume at multiple Fortune 100 datacenters. A Fortune 100 Company has deployed over 50,000 MicroBlade™ disaggregated Intel® Xeon® processor based servers at its Silicon Valley data center, one of the world’s most energy efficient data centers with a Power Usage Efficiency (PUE) of 1.06, to support its growing compute needs. 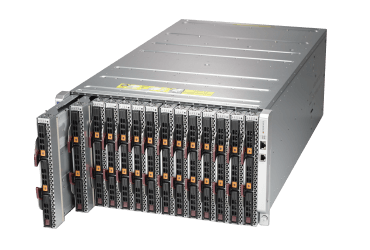 Supermicro high performance, density optimized and energy efficiency blade server solutions can significantly reduce initial capital and operational expenses for many organizations. 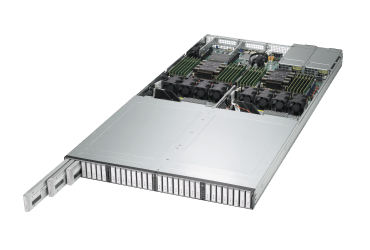 In particular, Supermicro's new generation SuperBlade® product portfolio has been designed to optimize key components of TCO for today's datacenters, such as free-air cooling, power efficiency, node density and networking management. The State of Global Environmental Sustainability in Data Center Design. The rapid growth of large-scale data centers brings both business and environmental challenges to data center managers. This report is targeted to help data center managers better understand the industry norms around environmental impact, provide quantitative comparisons of their peer group and ultimately help data center managers reduce the environmental impact of their data centers. Supermicro has announced at the Global Climate Action Summit (GCAS) – Step Up Tech Declaration, a metric for “Total Cost to the Environment,” for IT leaders to measure their data centers’ environmental impact by urging them to incorporate Resource-Saving technologies into their plans to help the data centers reach an average PUE of 1.30 and reduce their E-waste by 2025. 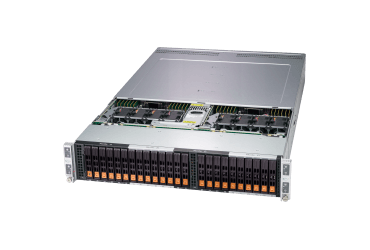 The latest Supermicro Rack Scale Design total solution is the high performance, high density, and disaggregated NVMe storage. The arrival of this innovative technology marks the beginning of a paradigm shift to deploy truly disaggregated resource pools in today’s large scale data centers that will dramatically improve data center efficiency, increase utilization and reduce costs.